“Shape the Future of Retail”, reads the large type. Final preparations for C-star, Shanghai’s International Trade Fair for Solutions and Trends, are proceeding apace. 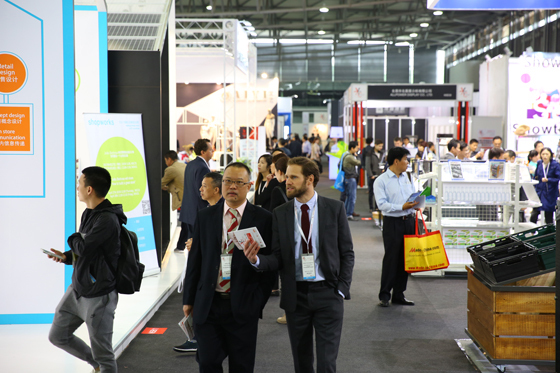 Specially tailored to the Chinese market, C-star 2018 will demonstrate its global competence from 26 to 28 April at the Shanghai New International Expo Centre. This fourth edition of Messe Düsseldorf’s official “satellite” will again underscore its successful concept and the great international interest that EuroShop generates. 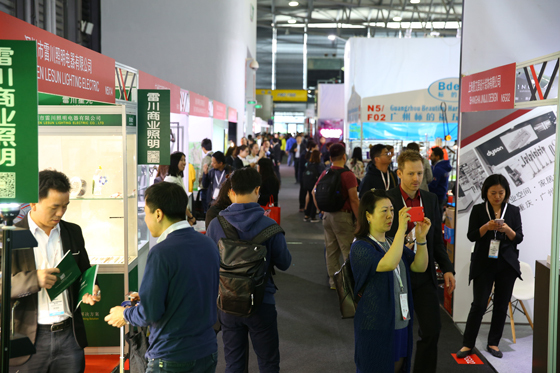 Real excitement is in store – and not only for the 150-plus exhibitors, whose products are tailored above all to the Chinese market and are distinguished especially by their innovative strength and creativity. 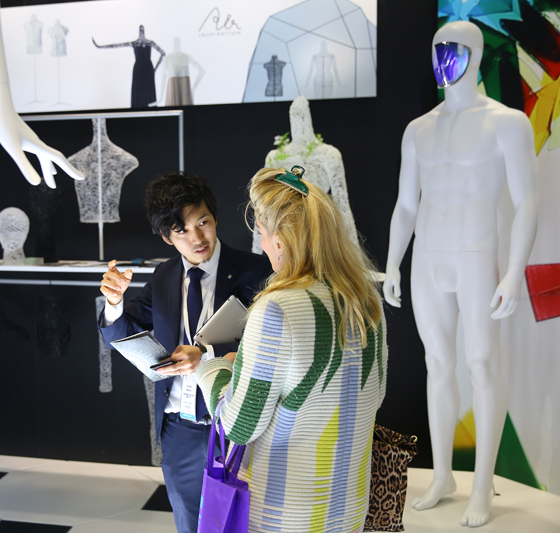 Building on the success of the three previous C-star fairs, the 2018 edition will present an even more comprehensive line-up, with the six product categories “Shopfitting and Store Design”, “Lighting”, “Retail Technology”, “Visual Merchandising”, “POP Marketing” and “Stand Construction & Event Marketing”. All of these themes whet the appetite for more: inviting shop concepts, striking design paired with advanced technology, temporary architecture and more intensive communication with customers via digital features, accompanied by optimal lighting solutions. To make the trade fair experience yet more attractive, the organiser, Messe Düsseldorf, will install a number of hotspots for visitors. The Retail Technology Village, for example, will feature the most advanced technology, such as innovative payment and electronic article surveillance systems. 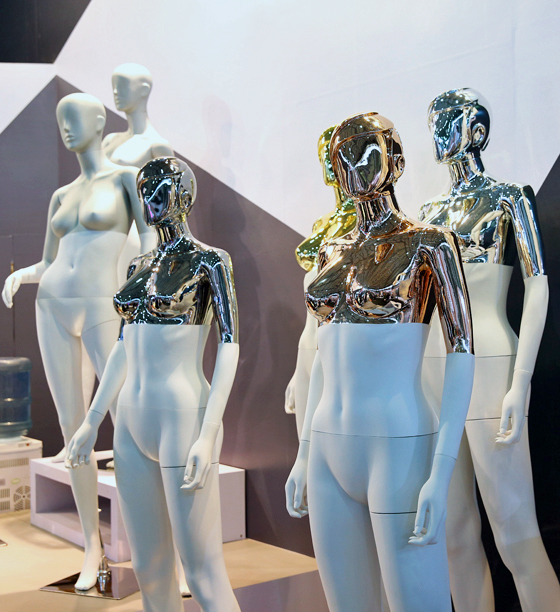 The C-star Brand Zone, meanwhile, is conceived as a platform for outstanding products, store designs and intelligent retail technology. For visitors seeking to deepen their knowledge, the C-star Retail Forum offers an extraordinary opportunity for exchange with major players and insiders in the industry, project developers in commercial real estate, leading mall operators, brand manufacturers and other prominent guest speakers. Their talks will open up exciting perspectives on the most important core topics, including trends, consumer habits, lighting, marketing and technology. Of course, the fair wouldn’t be complete without the presentation of the coveted 2018 EuroShop Retail Design Awards, or ERDAs. These annual honours are given by EuroShop and the EHI Retail Institute to the winners at EuroShop in Düsseldorf every three years, and at C-star in the intervening years. In 2018 again, the selection of the world’s best shop concepts will constitute the special highlight of the fair. Eighty-five projects from 27 countries were entered this year. Success in the competition requires the right balance of shop architecture, colours, materials, lighting and visual merchandising, as well as a clear message with respect to the product range. The three winning projects will be selected on 26 April. For the sharp observer, the ERDAs are much more than the mere bestowal of trophies. They are almost like digging up a treasure chest. In cross-section, the international examples point out clear trends and show that good shop design, with all its details, has become a meticulously curated affair. It is especially evident that the lines between once clearly defined areas are becoming blurred. A rather holistic approach is coming to the fore – giving rise to an increasing number of symbioses between retail and cafés or restaurants. And when it comes to questions of retail versus the Internet, one can’t afford to make any mistakes. But the right two-pronged strategy stands a good chance of winning. One thing that hasn’t changed is the leading role played by optics. That said, this first impression is followed by the consumer’s second critical look – targeting the products on offer, freshness, ecological footprint, sustainability and, of course, customer-friendliness and service. Altogether, it forms a kind of wellness package that invites the willing buyer to fully immerse himself, and that sends him home with a good story – and the desire to come back to the store again.